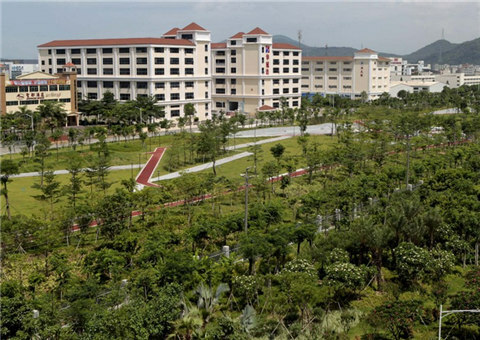 Key enterprises in the Zhuhai Free Trade Zone​ (FTZ) and Zhuhai-Macao Cross-Border Industrial Park will be eligible for a 6-million-yuan ($893,575) talent fund, up to a 2-million-yuan ($297,850) subsidy for vocational skills training, and high income-tax rebates. 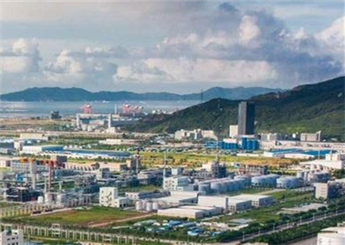 The Zhuhai National Hi-Tech Industrial Development Zone will reward newly arrived incorporated financial institutions with up to 18 million yuan ($2.7 million) and their branches 3 million yuan ($447 thousand) in funding. 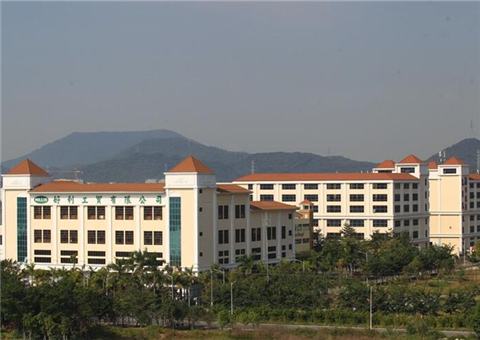 New incentives designed to attract a thousand doctoral and 150 post-doctoral talents over a five-year period have been announced by the Zhuhai city government. 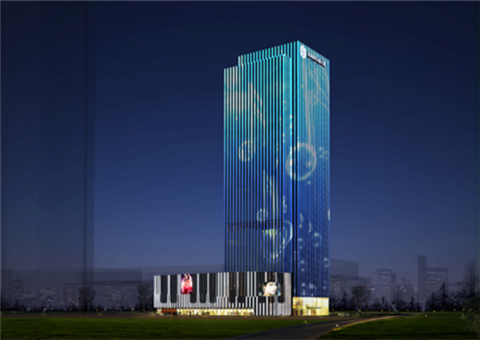 The city government has strengthened the clustering of corporate headquarters by offering up to 100 million yuan ($14.7 million) for any single project. 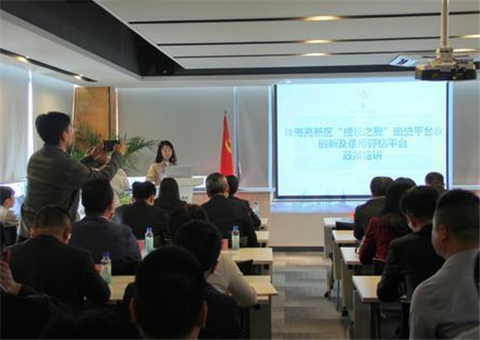 Incentives to grow the local real economy have been strengthened by the city to include up to 100 million yuan ($14.6 million) for any single project. 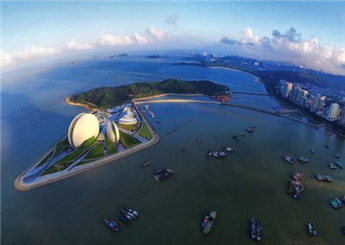 The city government recently released Several Policies & Measures to further open Zhuhai up to the outside world and more effectively utilize foreign investment. 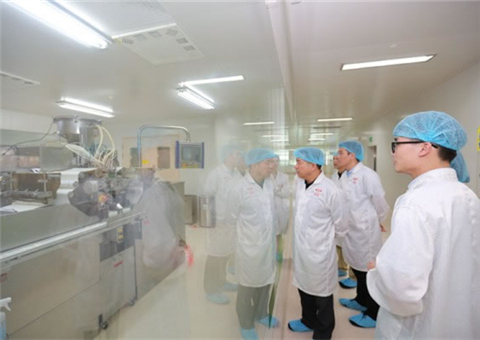 Guidelines and millions in funding have been put forth by Jinwan District to consolidate its burgeoning bio-pharmaceutical industry into a fully localized powerhouse. 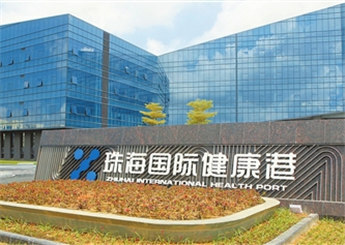 The headquarters economy of Zhuhai is to be encouraged by an array of incentives to businesses that complement the city's growth strategy and generate designated revenue and taxes.